The rooms and suites at The Ghar Aangan in Patna India brings you Plush, elegant and modern facilities, reflecting the rich history of the art and architecture of Patna. Understated, Stylish and excellent workmanship has been the guiding Mantra. Located on the higher floors, each Room is characterised by elevated ceilings and full length windows, transforming your living space into an atmospheric abode.As the sun sets, enjoy the exhilarating views of the hottest place of Patna as the city comes alive.Make yourself at home with a collection of luxuries including a plush King-sized bed, flat screen TVs, an expansive glass desk, high speed Internet access. Enjoy your stay in comfort and style with the elegant décor, spacious surroundings elegantly designed rooms that offer the best of comfort and luxury to the guests at the Ghar Aangan Patna. The perfect sanctuary to recharge the senses, the beautifully-appointed AC and non AC Rooms exudes sheer sophistication and elegance. Located on the higher floors, each Room is characterised by elevated ceilings and full length windows, transforming your living space into an atmospheric abode. 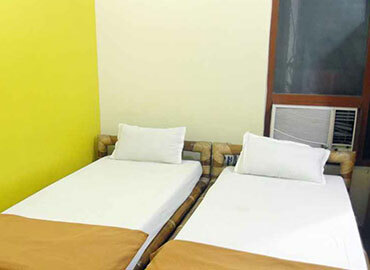 The rooms are equipped with all the necessary amenities. As the sun sets, enjoy the exhilarating views of the hottest place of Patna as the city comes alive. 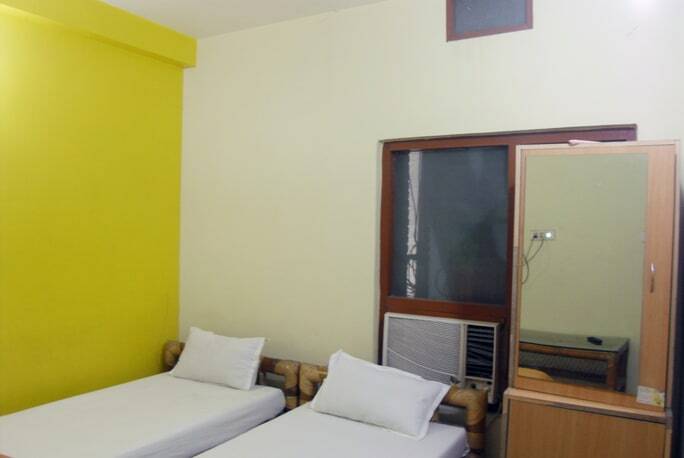 The room combines comfort with convenience, Plush furnishings and modern amenities make it feel like home. 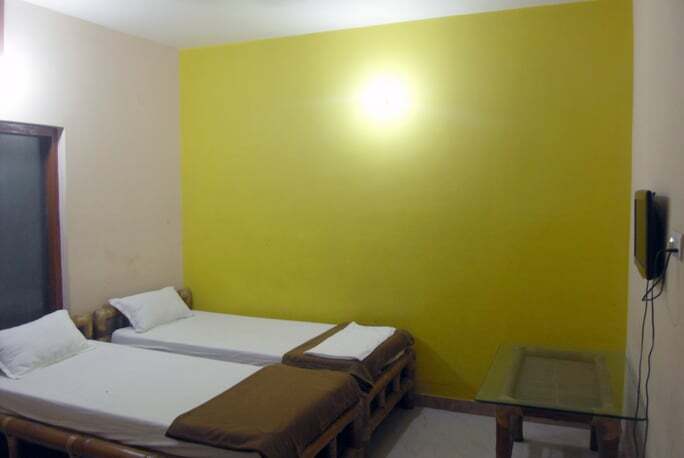 Meanwhile, LCD TVs, high speed internet access ensure you are entertained and connected at all times. Our Executive Suite takes your breath away with a glittering chandelier that cascades down the high ceiling. Ghar Aangan suite boasts a well-defined layout with dark-wood furnishings, a separate, spacious living room and generous workstation at the perfect residence for guests requiring the additional space or those with the preference to entertain friends and family in the comfort of their suite.The elevated ceilings and full length windows present panoramic vistas of the city Patna. Make yourself at home with a collection of luxuries including a plush King-sized bed, flat screen TVs, an expansive glass desk, high speed Internet access. Enjoy a luxurious bathing experience in the marble-clad bathroom with simply unmatched amenities.